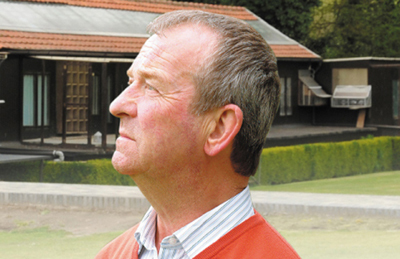 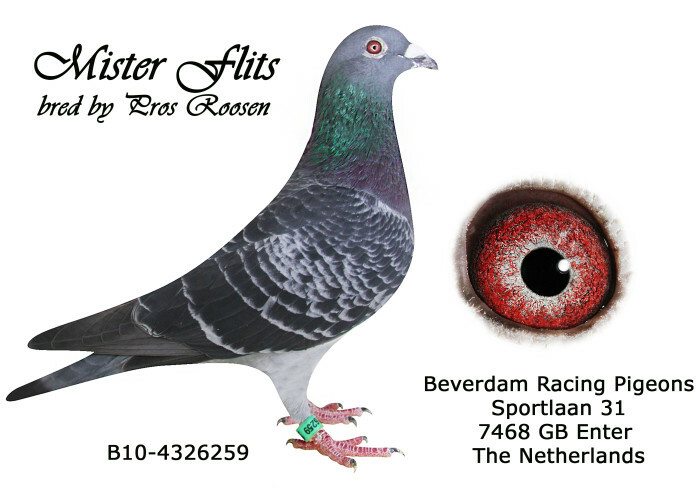 Pros Roosen the Champion of the Limburg pigeonsport unfortunately died in 2010 but he lives on in the respect for him as a fancier and man. 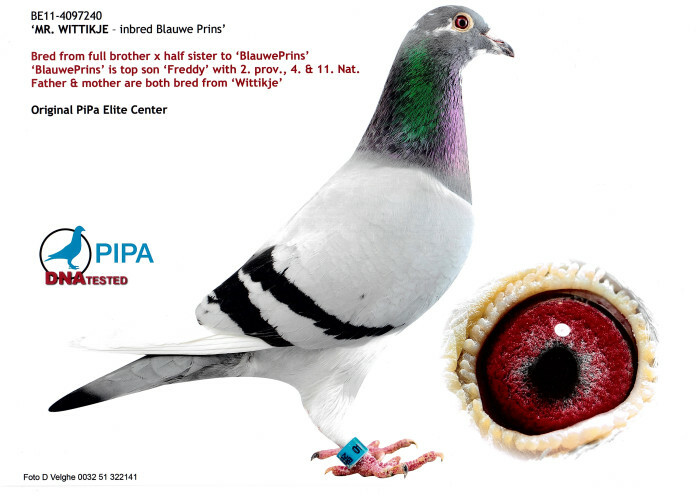 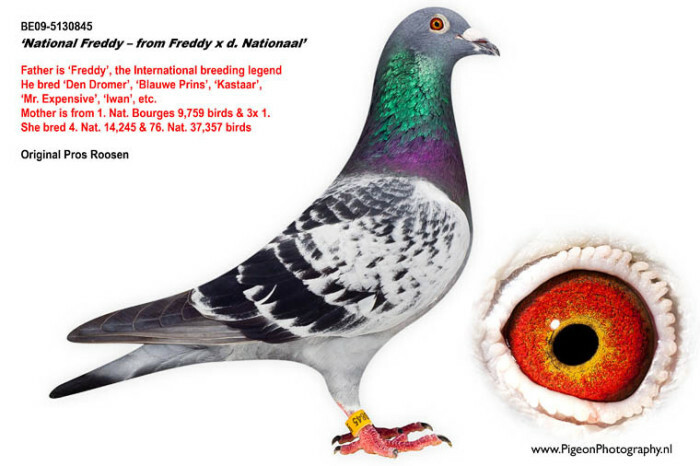 His legacy are the fabulous Roosen pigeons bred from his SUPERPRODUCERS, the world famous FREDDY, his equal the CHATEAUROUX, and their decendants. 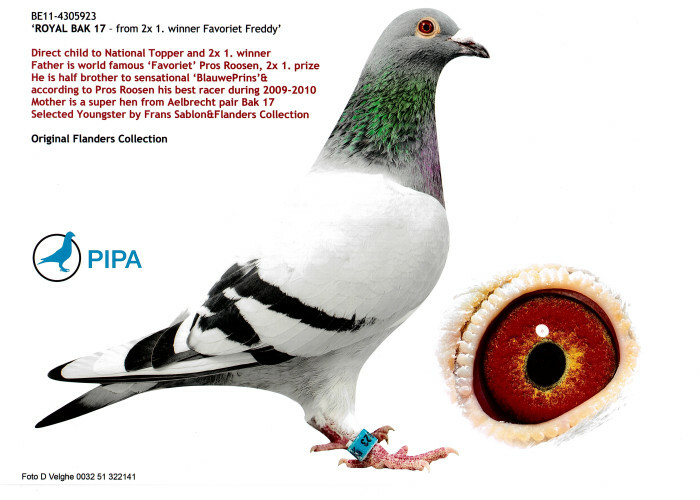 Its from these lines that we have been able to obtain the very best and today are working to capture these world class champions in a new family in our lofts. 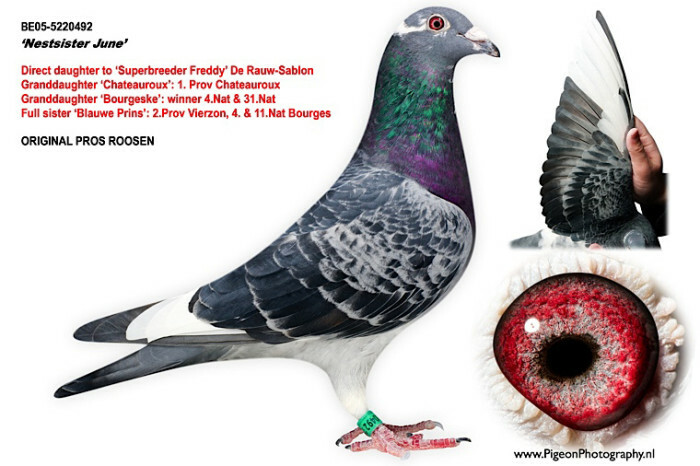 The results are astonishing and be sure that not long from now Pros Roosens Freddy’s and Chatearoux decendants will be the creators of a new super family in our lofts.